PANORAMIC View, Quite, peaceful setting with amazing views. This villa has all that you will ever need. Close to skiing, and golf. 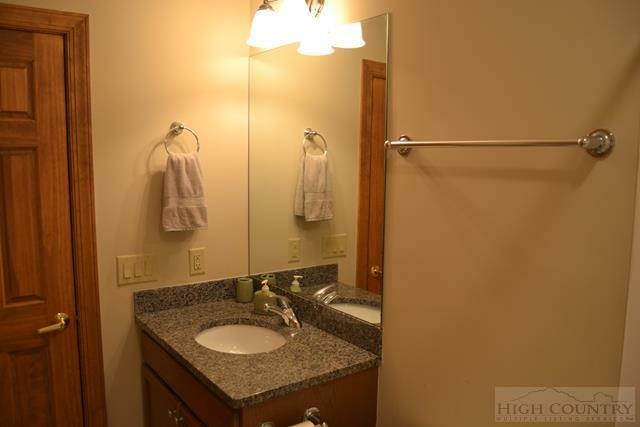 The open floor plan features upgraded finishes. 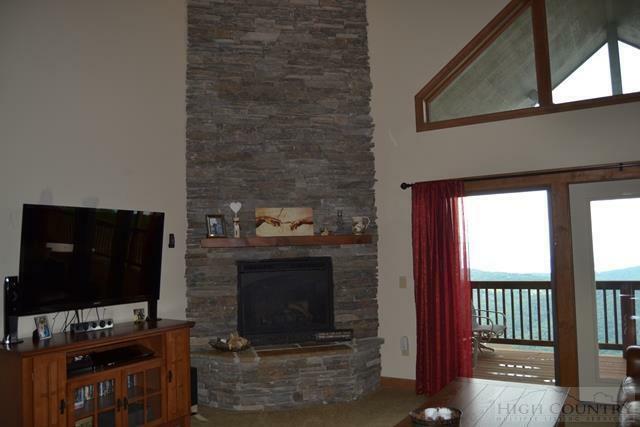 Stacked stone fireplace with comfortable leather furniture . The kitchen has granite and upgraded appliances. The main level bedrooms are spacious with plenty of closet room. The master bath features a walk in shower and a jetted spa tub. The upstairs bedroom is currently featured as office but would sleep any guest comfortably with their own private full bath. 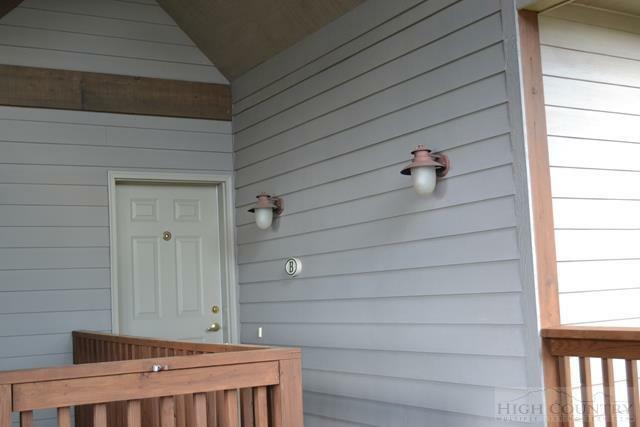 Great Rental investment opportunity. Buyers incentive this owner will include 4 season passes to Sugar Mountain Ski resort for 3 years , an incredible opportunity for skiers and snowboarder fans ! 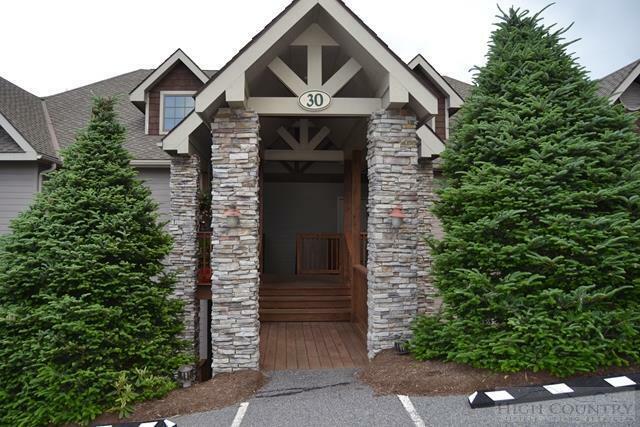 Listing provided courtesy of Zoe Schmidinger of The Summit Group Of The Carolinas.